AN ELDERLY woman has been left shaken after her Mercedes-Benz was stolen at knifepoint in Brisbane City. 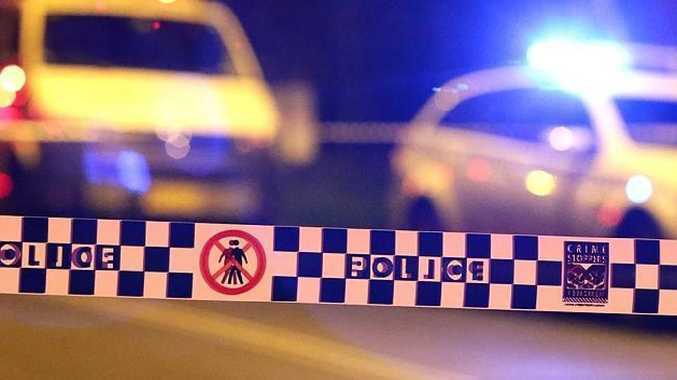 Police said the 80-year-old woman was threatened by a man armed with a knife as she exited her car on Berry St, near the United Services Club at Spring Hill, just after 7pm. The man allegedly stole the woman's phone and handbag, before fleeing in the car. He remained on the run, police said.